When Charlotte, the pilot of a 1950s Convair 580 turbo-prop that has just flown you 1000 km from Auckland, hops into a Cessna to fly another 20 km on to Pitt Island. And when her return is cancelled, locals arrange a fishing boat to get you back. Adaptability is essential if you’re among the 650 people that live and work on these rugged islands. Wildlife has had to work hard too, to survive an onslaught of introduced rats, possums and wild cats, and deforestation caused by grazing and windshear. 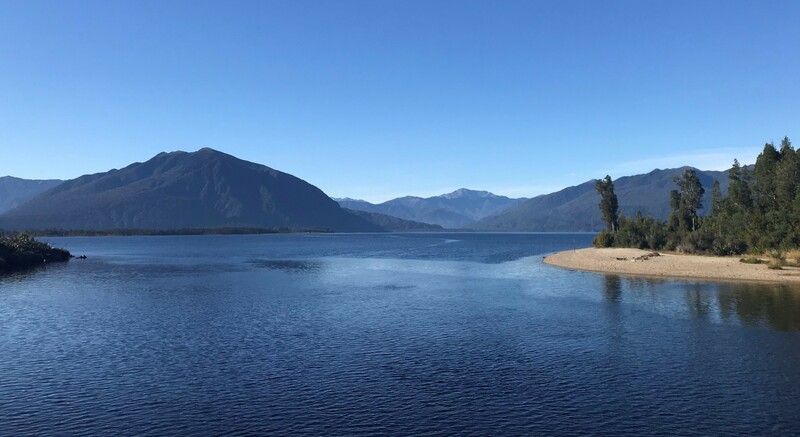 A dozen native birds, 18 plant species and 32 invertebrates are on the endangered list, more than any other part of New Zealand and a quarter of the national total. You’ve got to love the unique landscapes. The main island’s mix of low hills, wild coast and lagoons, with gnarled akeake trees bending into the winds. Pitt Island’s rugged mosaic of pasture and forest. 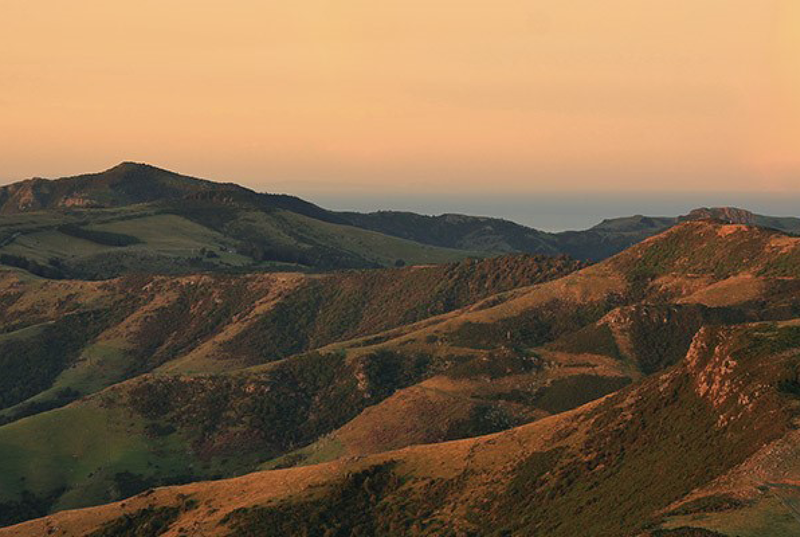 And beyond, the high cliffs of Mangere and Rangitira, the scene of the most dramatic conservation efforts seen in the country – the rescue of the black robin and Chatham petrel from the brink of extinction. You’ve got to love the people. Department of Conservation Operations manager Dave Carlton and locally-raised senior ranger Jenna Hoverd introduced me to some of the locals. 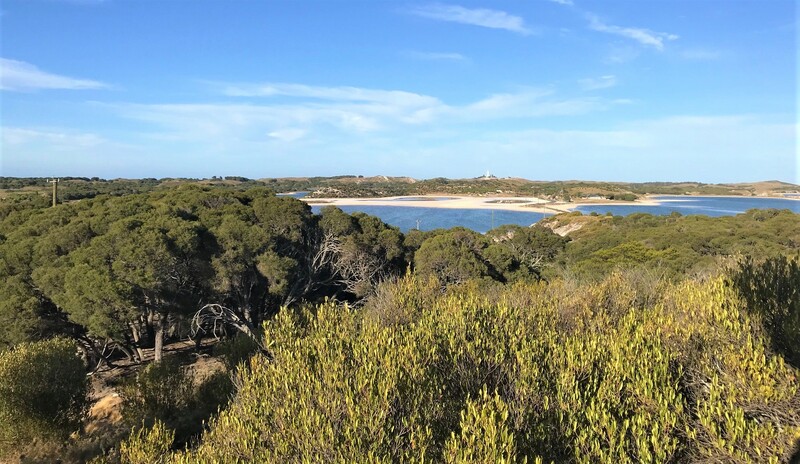 Pitt Island Conservation Trust member Di Gregory-Hunt and one of her 11 children Martie told me about restoration efforts on their farm and how quickly the bush recovers after fencing. North Head farmer Dorse Lanauze remembered how the forest cover had shrunk since the days he rode his horse to school. Brent and Bernie Mallinson hosted me at Flower Pot Lodge, where a steady stream of visitors stay to experience the island’s magic. On the main island, Bruce and Liz Tuanui explained their work with the Chatham Island Taiko Trust. They have helped the Chatham Island taiko bounce back from two birds, rediscovered on the island’s southern shores in 1978, to almost 100 today in Tuku Nature Reserve and the fenced predator-proof Sweetwater Conservation Covenant. They are also establishing a second colony for the Chatham Island albatross, otherwise restricted to the Pyramids rock outcrop. They led a community project that has returned tui to the mainland and showed me flocks of parea – a wood pigeon up to 30% larger than their mainland cousins – feeding in paddocks next to cattle. Maui and Susan Solomon showed me the pou in the centre of the Kopinga Marae recording the names of their moriori ancestors, the groves of kōpi (karaka) trees with rakau momori (carvings) and outlined the Hokotehi Moriori Trust’s aspirations for cultural and ecological rejuvenation. I was bowled over by the Chathams. 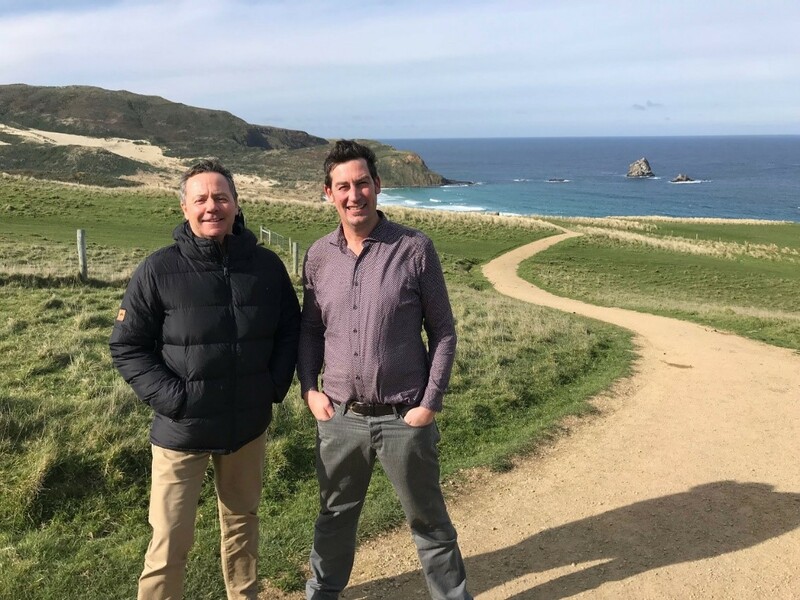 I came away enthused about the potential for an economy built around sustainable fisheries, farming and tourism, branded to emphasise the quality of the Chatham Island environment. It would be great to work with community leaders and the Department of Conservation in helping shape the island’s future.